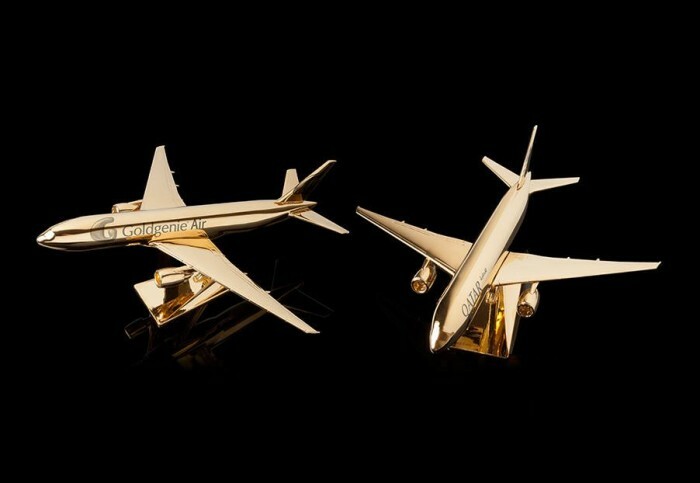 For model airplane enthusiasts with a love for gold, UK-based Goldgenie has designed a perfect collection of aircrafts. 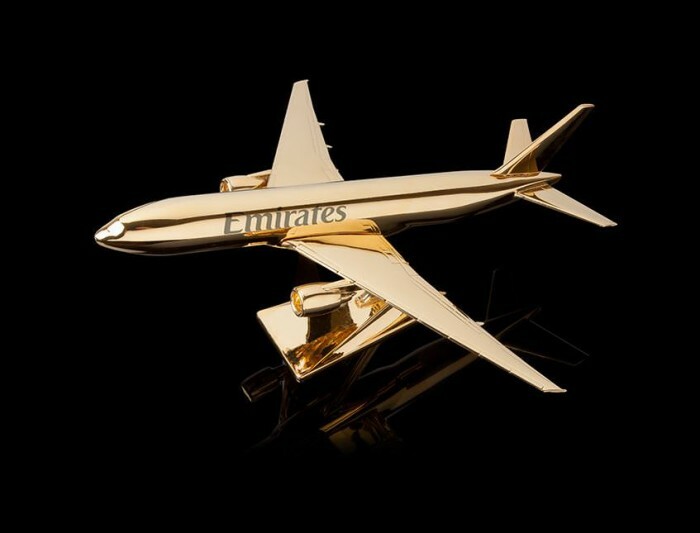 The miniature Boeing 777s from the accessory maker comes plated with 24 yellow gold in four different airline based models. 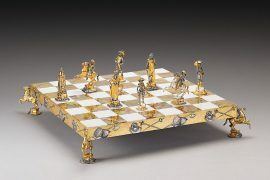 I am pretty sure gold loving Donald Trump going to love these gold-plated birds (he just have no time nowadays for hobbies). 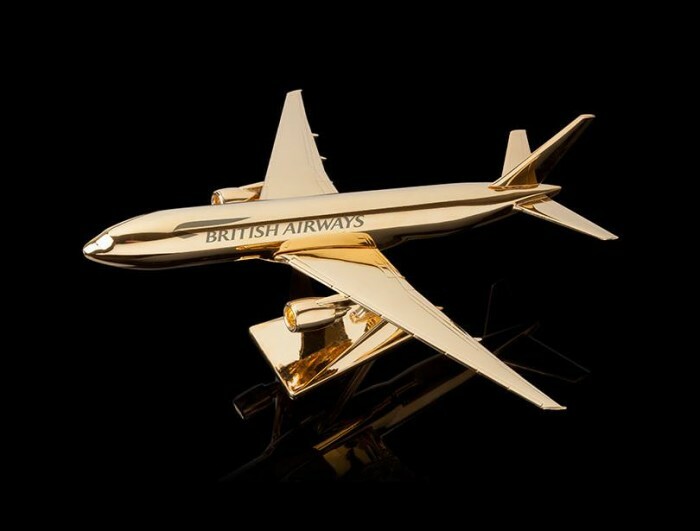 This will be a perfect addition to a model airplane collection or as part of desk decorations. 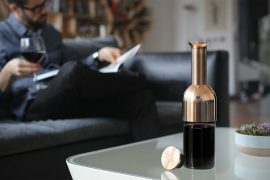 If interested you may want to hurry up to purchase one – each model is limited to just 99 pieces. 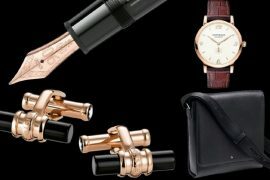 The four available models are – British Airways, Emirates, Qatar or Goldgenie’s own airline “Goldgenie Air”. Made from lightweight metal in France, the beautifully crafted model Boeing 777s can be further personalized with laser engravings. 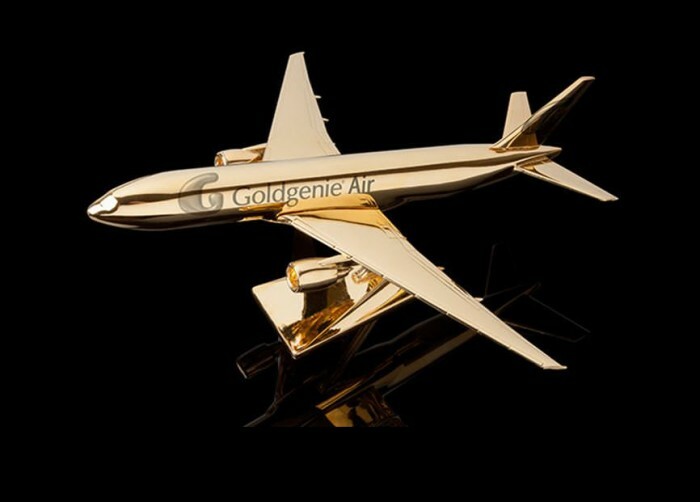 Instead of Goldgenie’s favorite airlines, you can opt to have your favorite airline or you can make up a brand new fancy airline name and have it engraved. 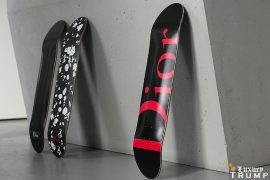 Each plane comes priced at $1,615 with free shipping included for most any where in the world. Available to order online from Goldgenie’s online store.